Paper One Show will introduce ideas, build connections and allow you to compare technologies. 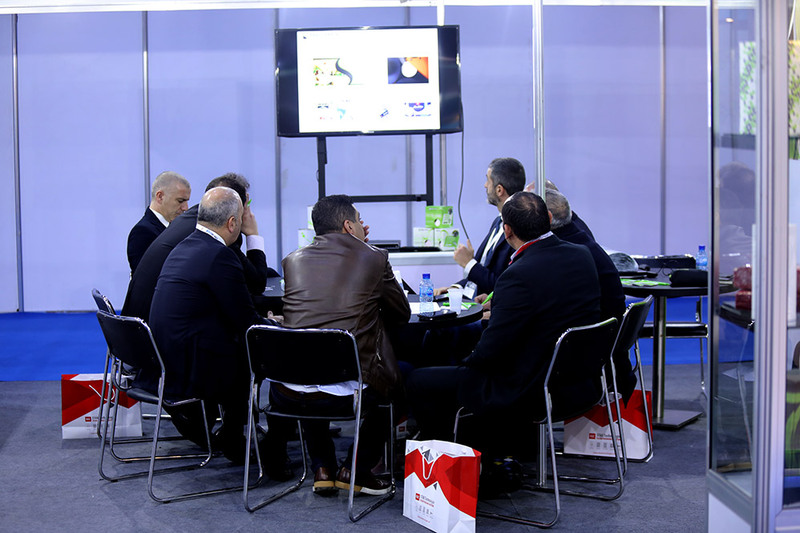 As an Exhibitor, you will have a chance to meet the leading companies in the sector. The exhibition presents a fantastic opportunity for you to showcase your products and technology to a wide audience of industry experts and professionals from all over the world. 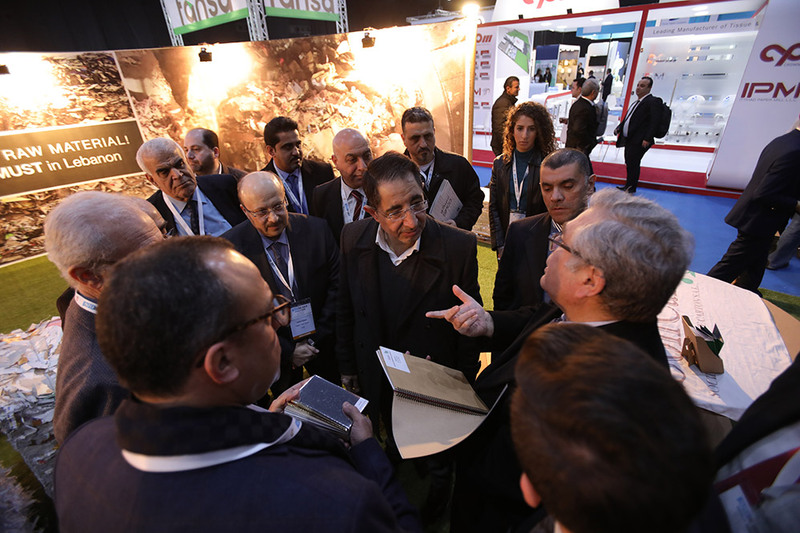 Three days in which to discover new commercial opportunities, identify new markets and applications and exchange experiences with like-minded professionals, focusing exclusively on the very best that the paper industry and its suppliers have to offer. 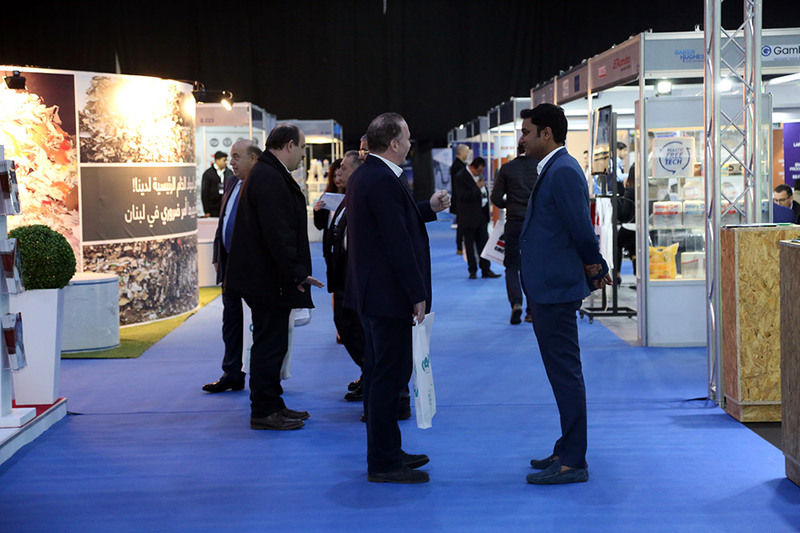 Your participation as an exhibitor at Paper One Show 2020 will offer sustainable commercial benefits for your company, strengthen commercial relationships within the MENA region and the international market place, whilst offering tremendous business opportunities. EXhibit at a lower price! All kinds of paper such as Tissue Craft, Flating, Duplex, Carbonless, Writing and Printing, Newsprint, Packaging, etc…. Around 80 internationally recognised companies from 21 countries exhibited at Paper One Show 2019.